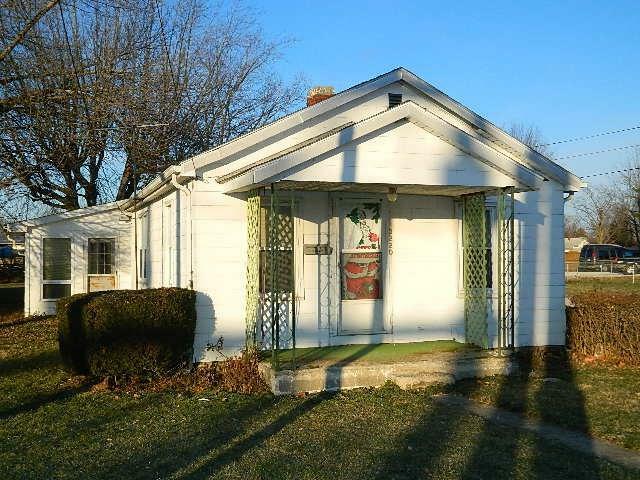 Currently used as an investment property. Tenant occupied must have 24 hour notice. Listing courtesy of Janet Barnett of Re/Max Realty One.